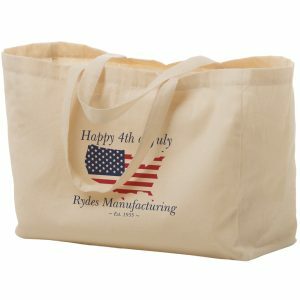 George Celebration Totes is one of our top selling tote bags, is a great promotional item for your business. They can be used at trade shows, corporate events, or any type of marketing campaign your business has. 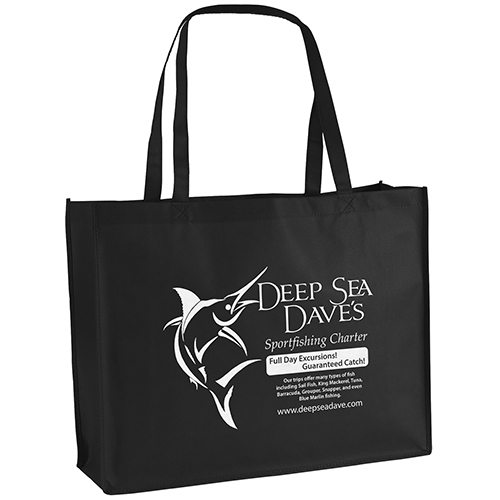 Contact us today for pricing on any of our reusable shopping bags. 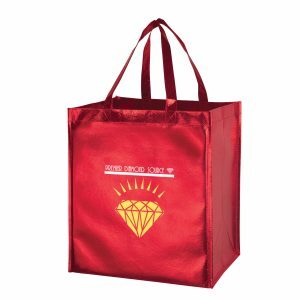 George Celebration Totes, one of our top selling tote bags, is a great promotional item for your business. They can be used at trade shows, corporate events, or any type of marketing campaign your business has. 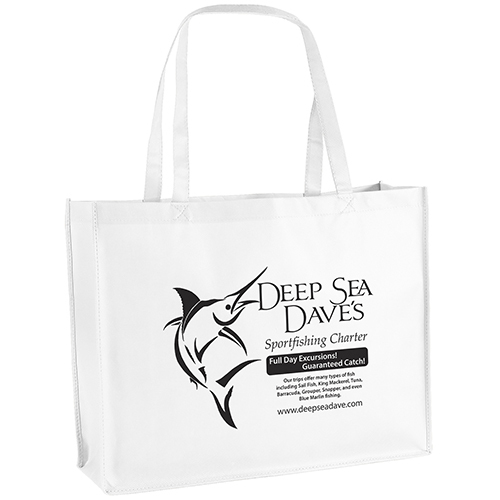 Contact us today for pricing on any of our reusable shopping bags. See all of our recycled bags and green bags here. 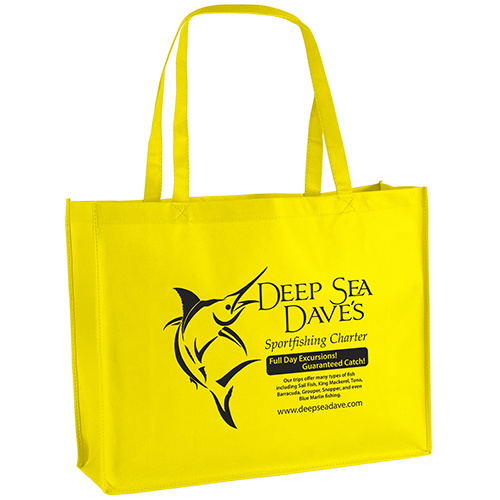 Call us today for a free quote on all of our reusable shopping bags. See our complete selection of reusable grocery bags here. 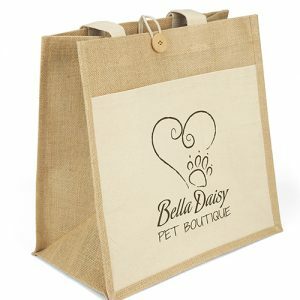 Eco Friendly Bags – We stock eco friendly reusable bags and products for companies that want to be part of the green movement and going green. We sell environmentally conscious custom reusable bags. 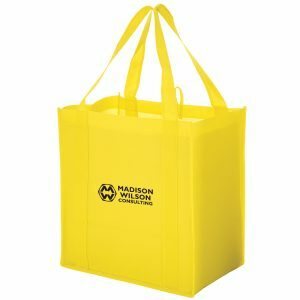 Whether it is Recycled Bags, non-woven bags, or many other reusable bags that we carry, you will find what you are looking for. 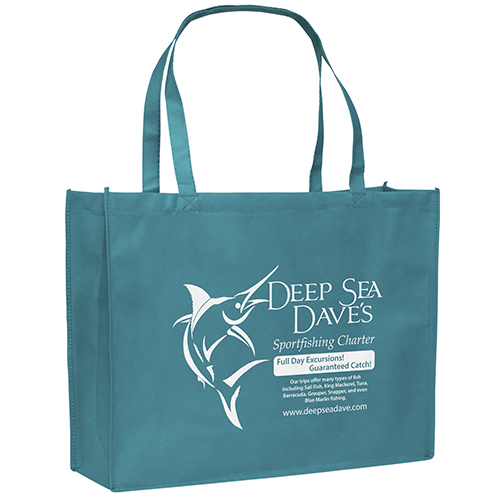 Custom Green Promos has been supplying quality, durable and functional totes bags for years. Request a free quote and our staff will email you pricing within minutes! We know that 65% of buyers choose to buy from the first company that adds value, not necessarily the first company they talk to. We always expand beyond the product specs. Product knowledge varies especially in B2B markets. We do not just leave the sale to specs and benefits to your business. We understand that clients do not always know what they want. That is why our staff is available to assist. Call or request a free quote today. Our staff will assist you with any questions you have. You can fill out the request a quote form here. Visit us at customgreenpromos.com and bagpromosdirect.com.